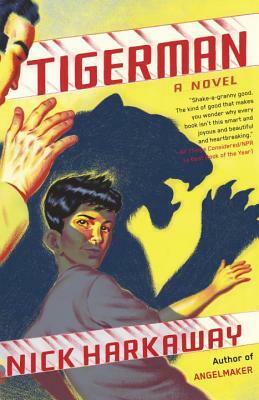 Here's Jenn on Tigerman, new to paperback: "This is about family, environmental apocalypse, government bureaucracy, international intrigue, and oh yeah, REAL LIFE SUPER HEROES and how far you’d go for someone you love. It’s a real shift from The Gone-Away World and Angelmaker; Harkaway’s humor is in full force, but in many ways this is a far more realistic — and therefore more terrifying — story." 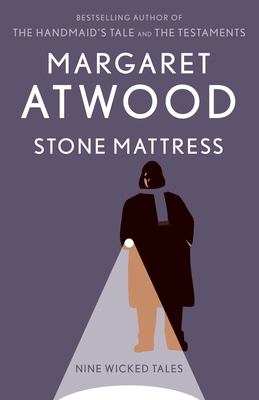 Also new to paperback is Margaret Atwood's most recent collection of stories, or, more accurately, "nine wicked tales." 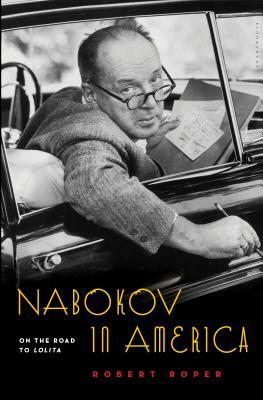 Robert Roper zooms in on one of the most significant junctures in Russian-born Vladimir Nabakov's life as a writer, lepidopterist, and person. 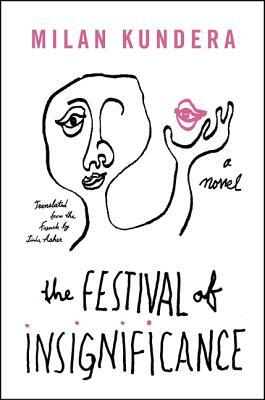 The Czech-born narrative master reappears with a new novel -- brief, but powerful as ever.